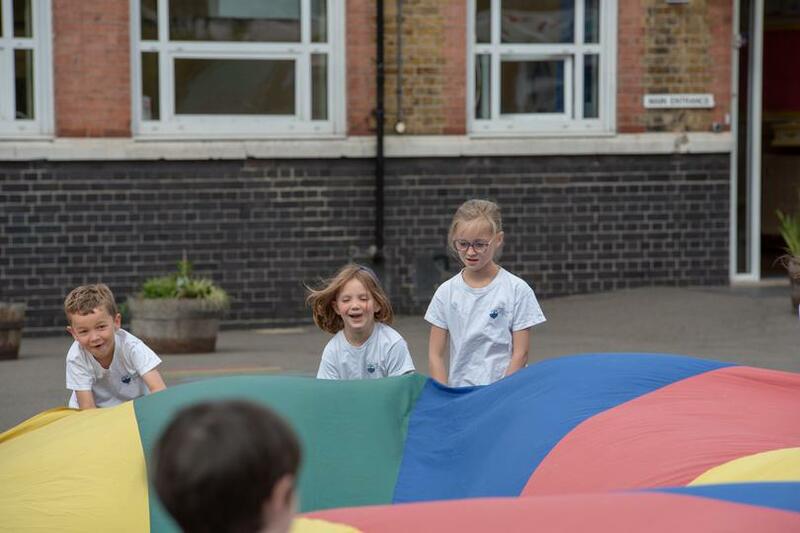 At Henry Cavendish we aim for Physical Education (PE) to develop the children’s knowledge, skills and understanding, so that they can perform with increasing competence and confidence in a range of physical activities. These include dance, games, gymnastics, swimming and water safety, athletics and outdoor adventure activities. PE promotes an understanding in children of their bodies in action. It involves thinking, selecting and applying skills and promotes positive attitudes towards a healthy lifestyle, enabling them to make informed choices about physical activity throughout their lives. 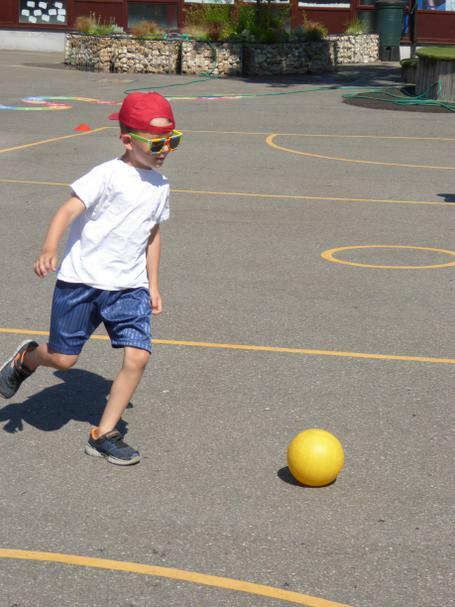 Children at Henry Cavendish receive two hours a week of class PE (one hour taught by the class teacher and one hour by a specialised coach as part of PPA time). 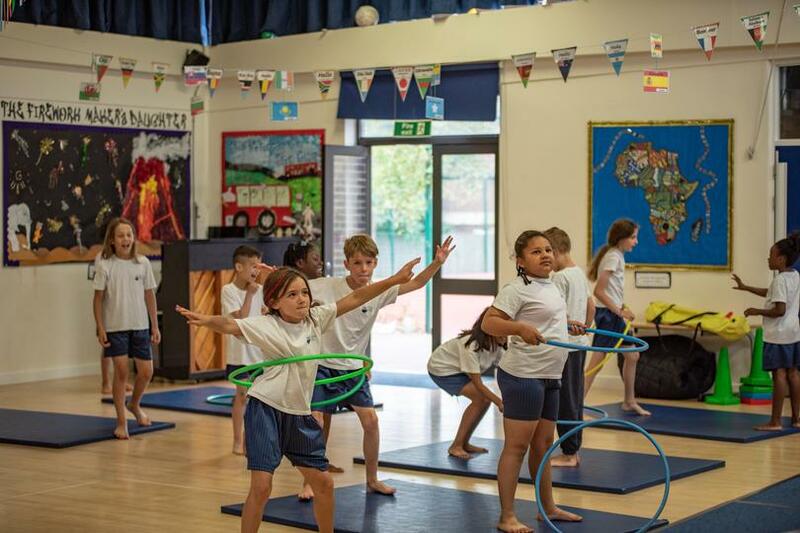 As required in Key Stage 1 (KS1), we teach dance, team games and master basic movements including running, jumping, developing balance, agility and co-ordination and gymnastics. In Key Stage 2 (KS2) we teach running, jumping, throwing, catching, competitive games, athletics, gymnastic, dance and outdoor adventurous activities. Children will learn to compare performances and demonstrate improvement to achieve their personal best. Swimming and water safety is also taught in KS2 ever week for ½ hour either at our own school pool or at a local leisure centre. 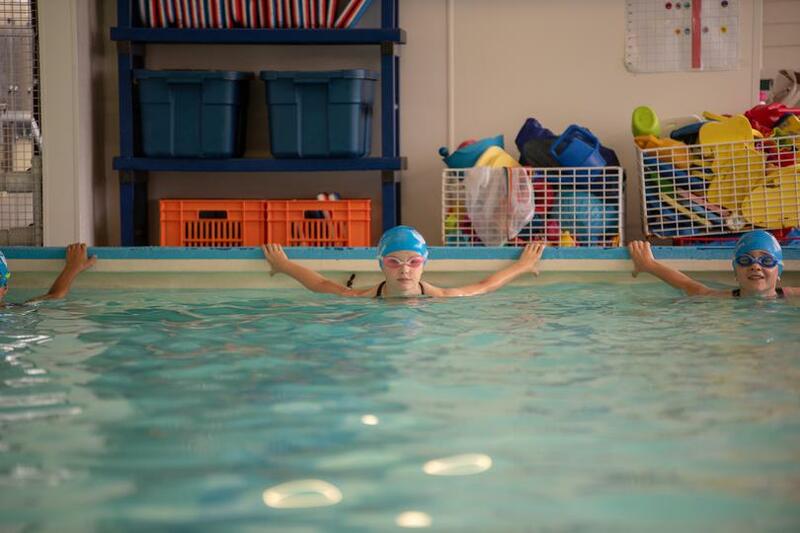 All lessons either are taught or are closely monitored by our own outstanding swimming teacher. Henry Cavendish encourages the physical development of our children in the Reception and Nursery classes as an integral part of their work. We relate the physical development of the children to the objectives set out in the Early Learning Outcomes, which underpin the curriculum planning for children aged three to five years of age. The children are encouraged to develop confidence and control of the way they move, and the way they handle tools and equipment. We give all children the opportunity to undertake activities that offer appropriate physical challenge, both indoors and outdoors, using a wide range of resources to support specific skills. Reception children take part in 30 minutes of structured PE teaching a week. The government and Henry Cavendish have recognised that Physical Development (PD) is a prime area of learning. We provide a range of PE-related activities for children as after school clubs. These encourage children to further develop their skills in a range of the activity areas. The school will send details of the current club activities to parents at the beginning of each term. Please use the link below for further information about after school clubs at Henry Cavendish. 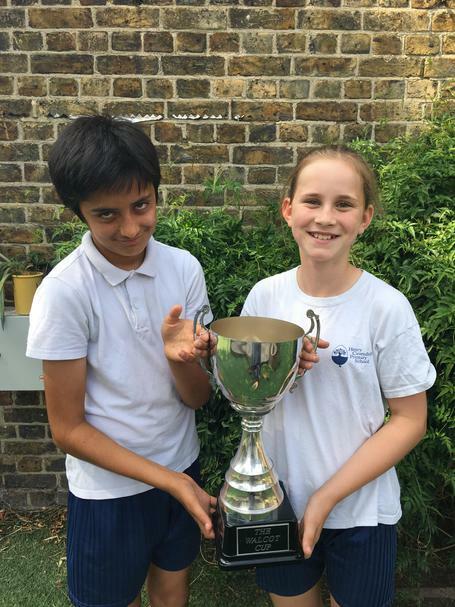 At Henry Cavendish we take part in regular fixtures against other local schools and participate in area knockout competitions. This introduces a competitive element to team games and allows the children to put into practice the skills that they have developed in their lessons. These opportunities foster a sense of team spirit and co-operation amongst the children at Henry Cavendish. Children learn important life lessons about teamwork and fair play. Participating in sports teaches our children how to compete in the real world and we believe that healthy competition inspires children to do their best. When children compete they will become more inquisitive, research independently, and learn to work with others. They will strive to do more than is required. These abilities prepare children for future situations of all kinds. Competition also develops critical thinking, decision-making and problem solving skills from a young age. As well as external competitions, our children have the opportunity to compete in inter-class swimming galas, cross country and team games. As a PE Quality Mark school, we go above and beyond to ensure our children are exposed to high quality PE and sport and have the opportunity to experience as much as possible. Here are a few of the exciting events that happen each year. In the Autumn term every year, the whole school takes part in a cross-country run on Tooting Common. Each year group run the course together, with the older children running further extra laps to give them a bit more challenge! This fun, family event is a great chance for children to compete against their peers (and their teachers! ), pacing themselves over a longer distance, while families are encouraged to come along and cheer them along. 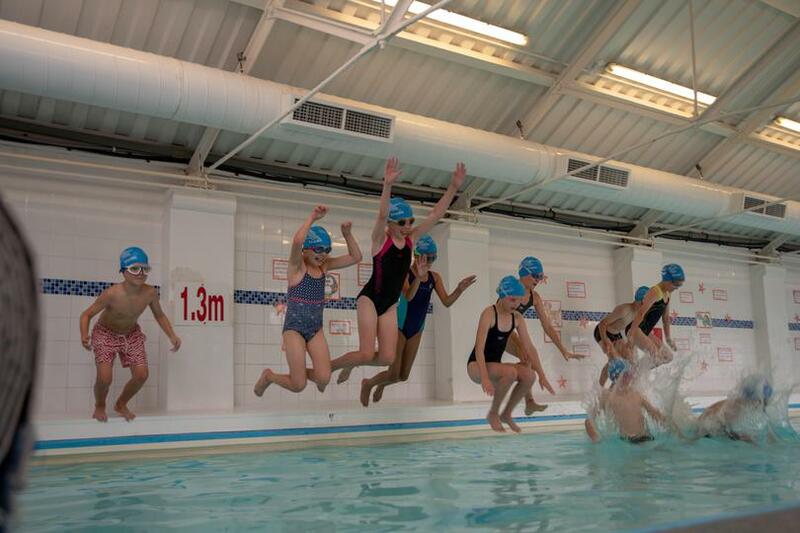 To find out more about swimming at Henry Cavendish please use the link below. 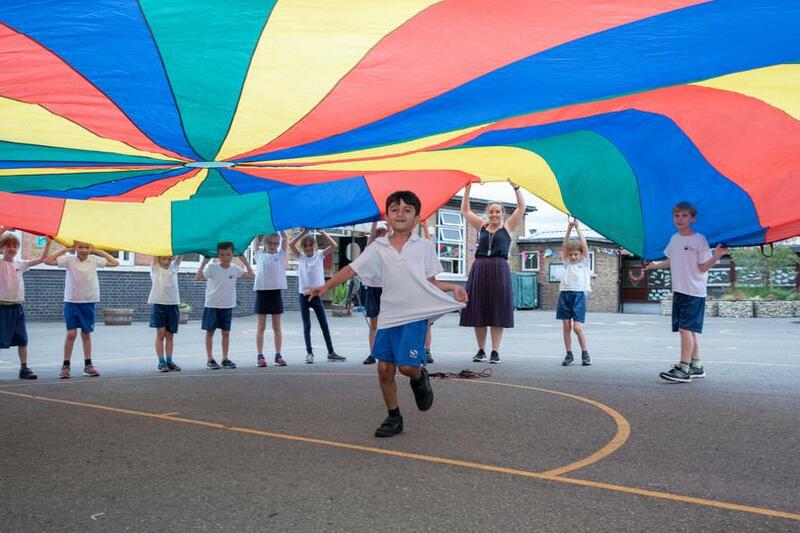 Henry Cavendish is lucky to be supported enthusiastically by the PTFA, who generously fund a number of exciting sporting activities taking place in the summer term. Each year group will take part in a new and unusual sporting activity, either on site or as a class trip. These trips have included Go-Ape, cycling at the Velodrome, tennis and a trip to Wimbledon, skateboarding and Clip ‘n’ Climb. These activities have been a huge success and brilliant opportunity for children to try something new. The Henry Cavendish annual sports day takes place at Tooting Athletic track in June and is a highlight in the school calendar. 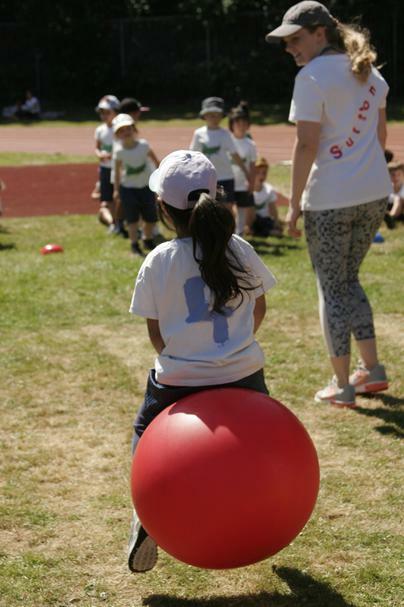 This exciting event gives children the chance to compete in a range of athletics disciplines, as well as having a go at the old favourites like the egg and spoon and sack races! EYFS and Key Stage 1 from both sites meet at the track in the morning, competing in a carousel of activities before the big running finals before lunch. Key Stage 2 then make their way to the track for lunch time and have a chance to cheer on teachers and parents and carers, before participating in their events in the afternoon. 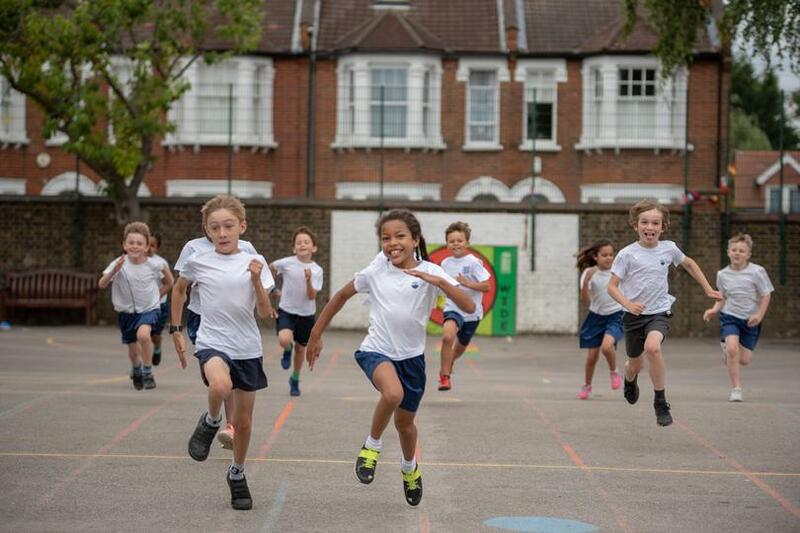 All children in Key Stage 2 also have a practise day earlier in the week where they compete for medals in disciplines such as long jump, high jump and javelin. This fantastic day is a great family event and we encourage family and friends to come along and cheer, support with events and take part as enthusiastically as possible. Don’t forget your running shoes! Please see the school calendar on the home page for the date of this year’s sports day and Key Stage 2 practise days.